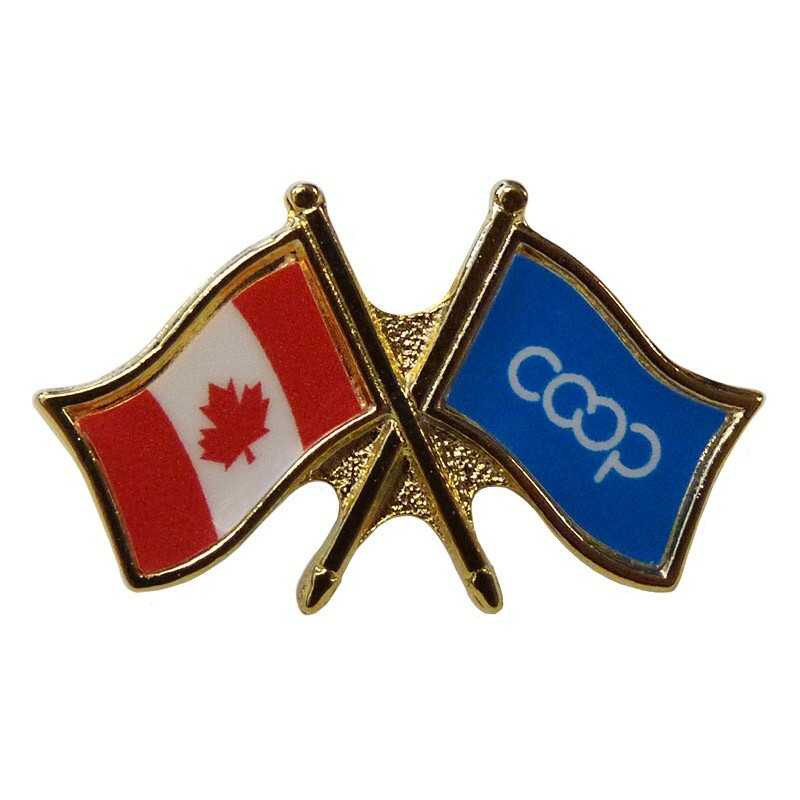 Our Canada / Co-op crossed flag pins (also known as friendship pins) are high quality, with butterfly clasp. 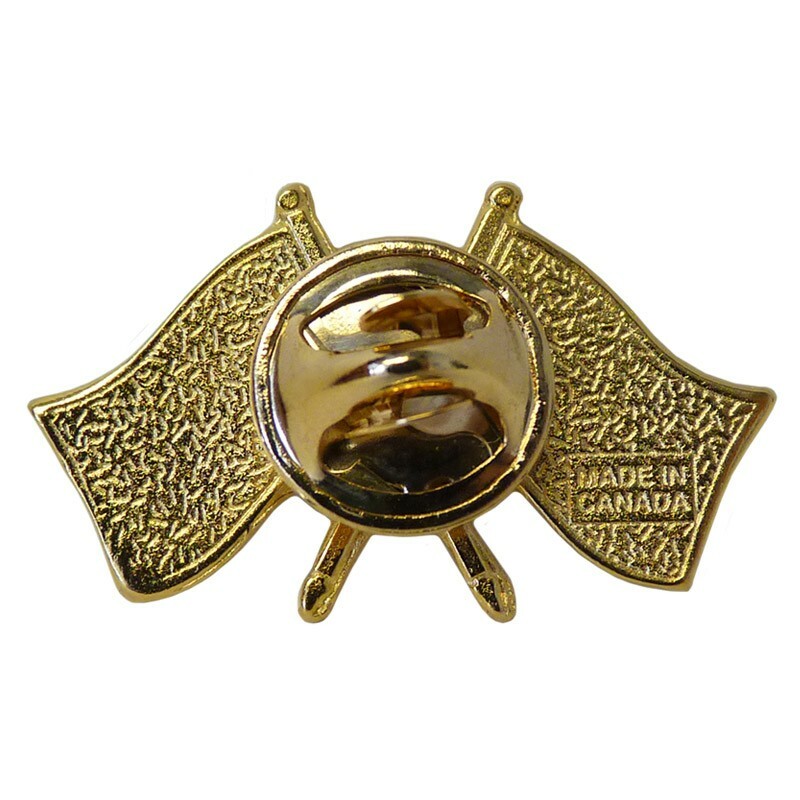 • 1,000+: Please contact us for a quote. $4.50 each. Quantity discounts available.